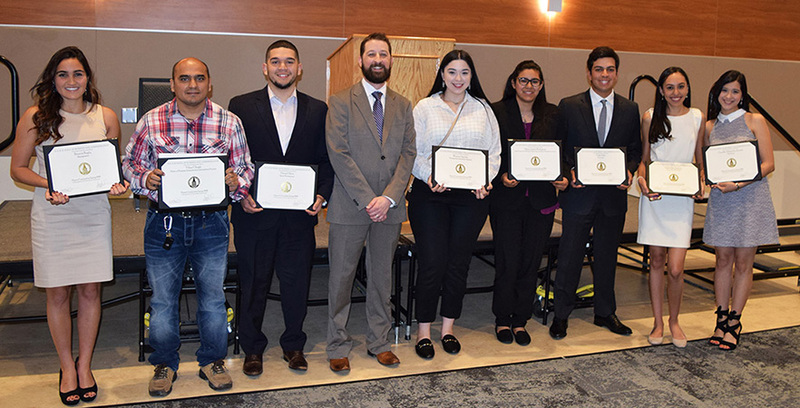 The H-E-B School of Business and Administration honored 74 students over the weekend at its annual award ceremony combining the Honors Convocation and the induction ceremonies for the Delta Mu Delta and Upsilon Phi Delta honor societies. 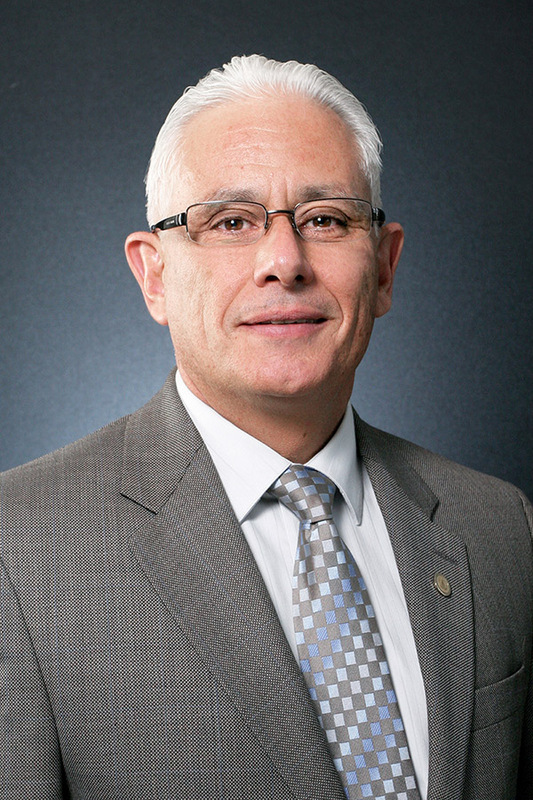 Dr. Daniel Dominguez, the founding director of UIW’s Master of Health Administration program, is set to retire after 15 years at the university. 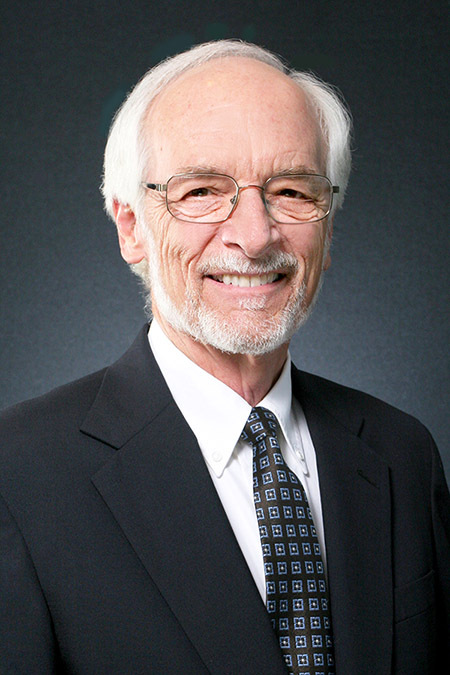 Campus was much smaller when Dr. Michael McGuire arrived at the University of the Incarnate Word in 1987, back when it was known as Incarnate Word College. 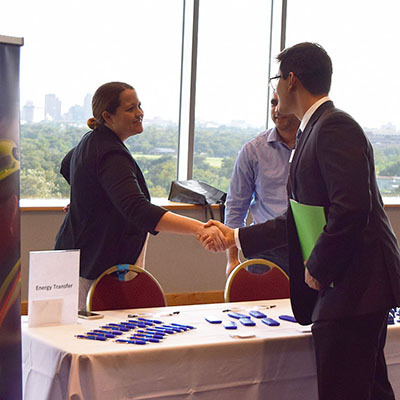 Recruiters from 32 San Antonio-area employers attended the event, giving 134 business students a chance to network about job and internship opportunities. 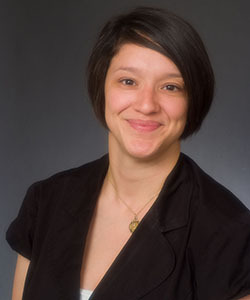 Senior accounting student Victoria Presas is the 2018 recipient of the H-E-B Scholarship, a $15,000 award given each year by the Texas Business Hall of Fame Foundation. 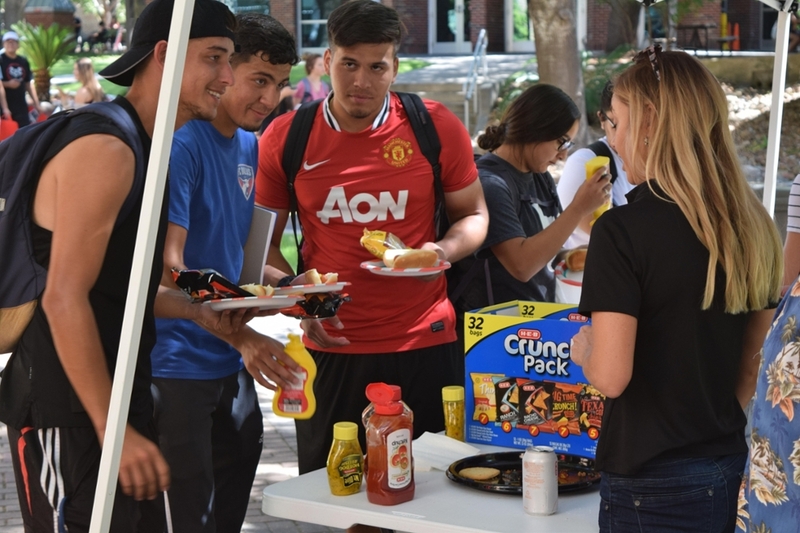 Hundreds of students stopped by the Welcome Week Cookout to enjoy free hot dogs, drinks and snacks, and to grab a free HEBSBA T-Shirt. Faculty and students mingled and talked about the upcoming semester. 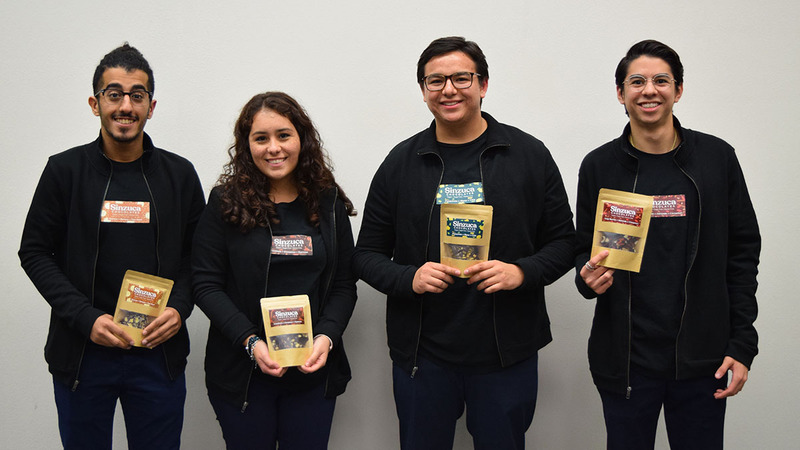 A team of four UIW students were the first to win the New Venture Challenge as their startup company, Sinzuca Chocolates, took the top spot in the competition’s first year.